By Bob Ferris We are very, very pleased as new parents to announce that OR-7 (Journey) and Wanda actually do have pups this year. 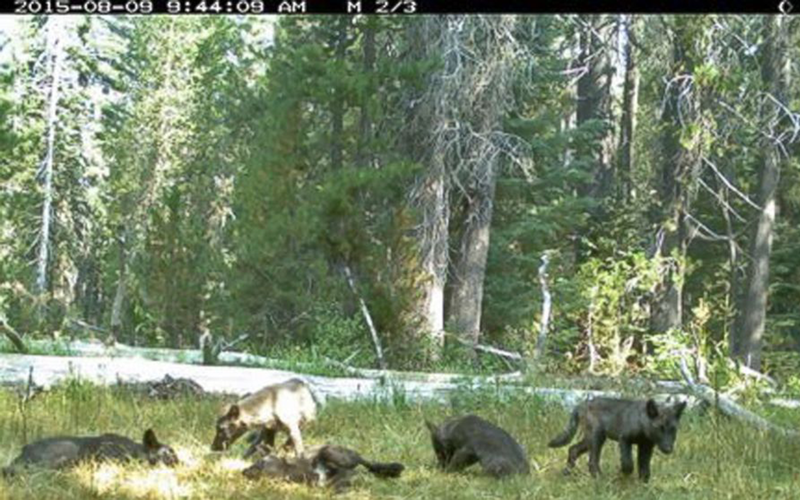 This is so, so exciting and makes it even more important to contact the California Fish and Game Commission regarding state Endangered Species Act listing of gray wolves because now … Continue reading OR-7 and Wanda are Parents! !